The perfect take-off to a career in Aviation ! Established in April 2006 by a group of entrepreneurs and professional aviators with a passion for flying, Skyline Aviation’s main aim is to infuse that same passion into new recruits, training them to become professional and world-class aviators. We are a 100% privately-owned Board of Investment (BOI) approved project and have a comprehensive approval from the Civil Aviation Authority of Sri Lanka (CAASL). Skyline Aviation is also a Pearson Quality Assured organisation. Situated at Sri Lanka’s main domestic airport on the outskirts of the capital Colombo, we have some of the best resources and experience in the aviation industry. We also have the largest fleet of trainer aircraft, a CAASL approved Flight Simulator, a VACBI (Visual & Computer Based Instruction) training centre and fully equipped classrooms. 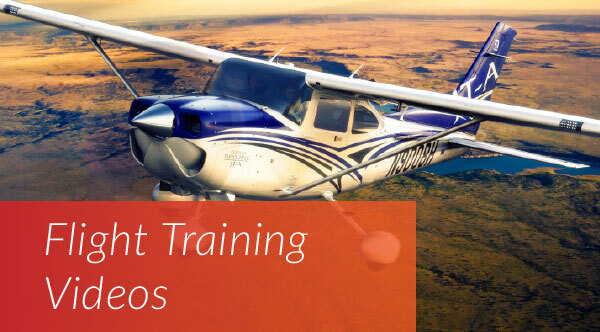 Our aviation education programs are taught by professionals, whose wealth of experience is an invaluable resource base. We are committed to providing the best training available that adheres to very strict international standards of safety & quality, which has gained us an unparalleled reputation for producing world-class aviators. Aviation - a world of opportunity ! Flying for a living . . . . I believe I can fly . . . .
© 2019 Skyline Aviation. All Rights Reserved. Last Update: 11 February 2019.